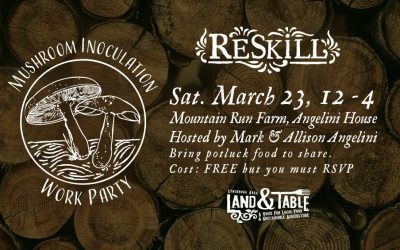 Since late 2011 we have been cultivating connections in the Lynchburg, Virginia area local food movement and building a supportive community for young farmers, new agrarians and local food lovers. 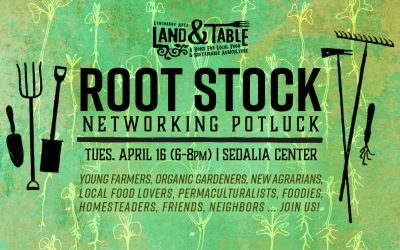 We are passionate about celebrating local food and sustainable agriculture – we look forward to connecting with you soon! 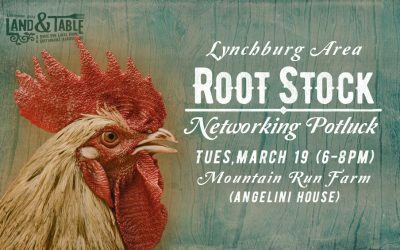 Join us for our March Root Stock networking potluck on Tuesday, March 19 (6-8pm) at the Angelini House at Mountain Run Farm – hosted by Mark and Allison Angelini.